Son of James and Isabella Dummer, of Chippenham, Wiltshire. 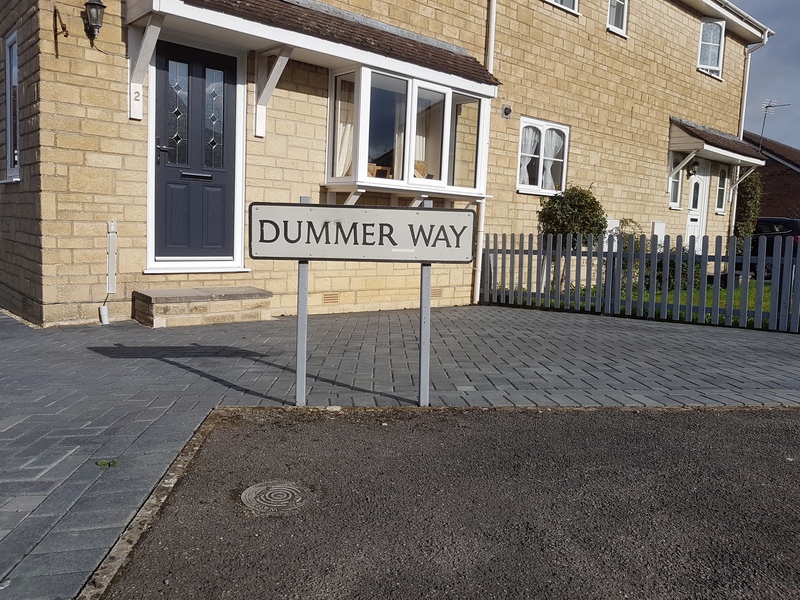 Pte Alfred J Dummer of Hawthorn Road is reported as having been killed in action. He was 27 years old and had been employed at Westinghouse.